An old Chinese saying goes, "take a tonic in this winter, fight against a tiger in next spring". While fighting a tiger might be an exaggeration of the health benefits. What it means is that the winter is a time to reserve energy, and health benefits will follow later on. Winter tonics are based on the idea that people should live in harmony with the seasons. According to TCM, autumn and winter are the regenerative time for our body, they are the most "yin" seasons, characterized by a cold, dark, slow, inward energy, which makes it a good time for meditation. Gaofang, or medicinal gel, also known as "gaoji" or electuary, is one of the eight forms of traditional Chinese oral herbal medicine, which includes pellets, loose form, paste, powder, liquor, syrup, liquid decoction, and ingot-shaped tablets, and is very nourishing for the bodies' overall health. It is composed of about 20 kinds of ingredients and can greatly nourish our body. 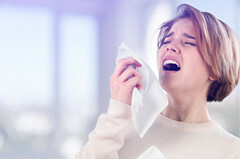 TCM does a great job addressing winter health and treating seasonal illnesses as it focuses on strengthening the body to live in harmony with nature. Since the winter season is a regenerative time for our body, Gaofang tonic can guarantee the intake of nutrition. There are two kinds of Gaofang for external application and internal application. The external kind is commonly used in TCM treatment for skin diseases, internal medicine and gynecology. How helpful could it be? For people who lack of energy, surfer from post-surgery symptoms and chronic diseases, Gaofang can improves their immune system, release feeble symptoms, and upgrade life quality. For elders who has physical weakness, internal function disorder, Gaofang can help them to build stronger body and prolong life. 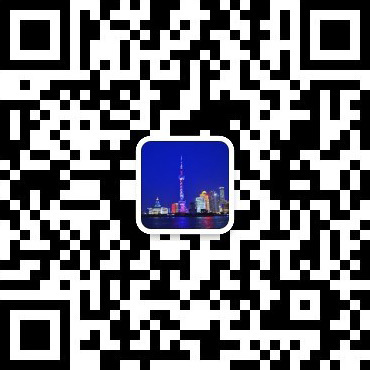 As for middle-aged people, targeting with the declining physical function, Gaofang can help with dizziness, sore pain, limb weakness and neurasthenia, palpitation and insomnia, hypomnesia. TCM believes in that the process of life activity is a course in which yin and yang in the human body realize unity after constant contradictory movement. Gaofang aims to adjust the imbalance of Yin and Yang so as to improve health. For those young people, who is in sub-healthy condition, Gaofang can help with sore pain, tiredness, premature gray hair. 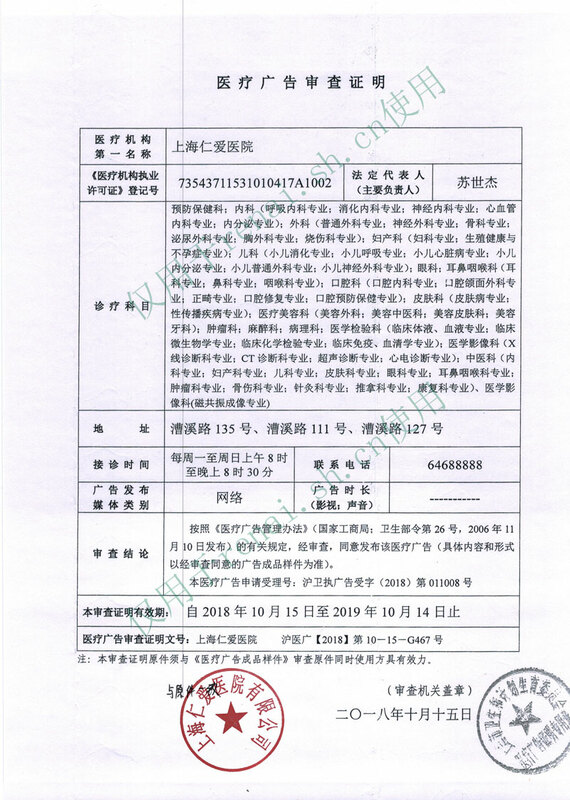 Indeed, personalized Gaofang can prevent and cure the diseases for individuals, especially for cancer convalescence. For those with weak immune systems, Gaofang not only can improve their immune systems but also nourish their energy. Gaofang is laboriously processed. 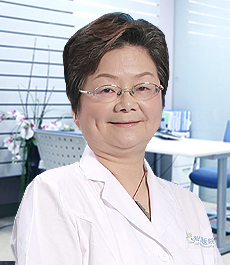 Some is available ready-made, some can be made by pharmacists according to a TCM doctor's prescription. In Renai Hospital, the doctors will put together a special combination of the right amount of the right ingredients for each patient, following the concept of holism, refreshing and nutrient way, combination of frigotherapy and pyretotherapy, dynamics and statics, so as to eradicate the root of the diseases and boost immunity . Dr. Lv has engaged in clinical work for over 30 years. 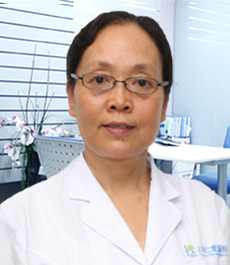 She specializes in diagnosis and treatment of hepatitis, obesity, fatty liver, constipation, hypertension, coronary heart disease, diabetes, cerebral infarction race, myoma of uterus, ovarian cyst, mammary gland hyperplasia, irregular menstruation, bronchial asthma, chronic gastroenteritis, constipation, chloasma and sub-health conditions. She is especially interested in T.C.M. applications for cardiovascular and gynecological diseases. She is also an associate professor and has published multiple papers in the field of T.C.M.. It has profound history of receiving winter tonics in China, especially Gaofang. 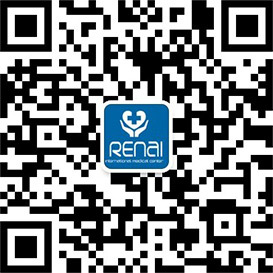 Shanghai Renai Hospital has held 12 Winter Tonics Seasons, and from now on, Shanghai Renai Hospital 13th Winter Tonics Season starts! Let's book an appointment!